This concert documentary follows superstar rock group Café Tacvba as they record their most recent album. The film merges live concert footage with the band’s philosophical musings on the methods they’re utilizing to record their album. 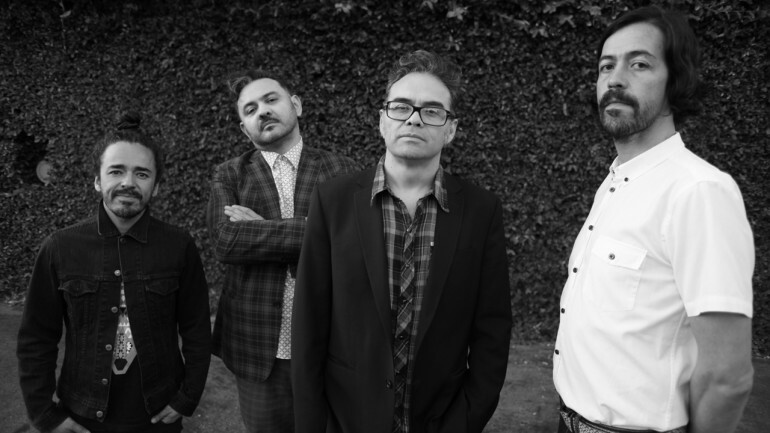 What results is pure visual lyricism as the music comes to life, and the audience is engaged with the intimate creative process of Café Tacvba.